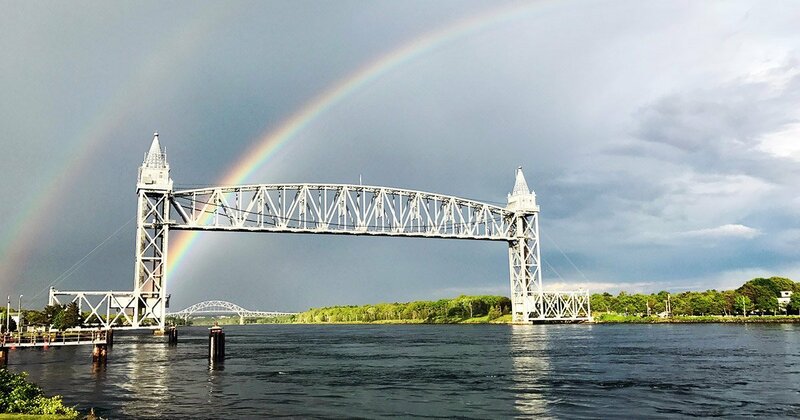 Millions of people cross the bridges over the Cape Cod Canal each year. But how many know what this engineering marvel is all about? Samantha A. 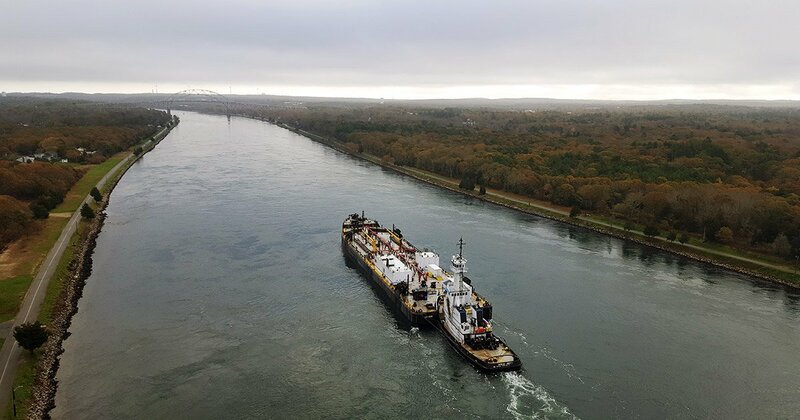 Gray, a US Army Corps of Engineers Park Ranger will present a program that offers excellent insight into the rich history, fascinating features, and vigilant operation of the Cape Cod Canal. A portion of the presentation will include a film entitled Canal Story. The film provides a broad overview of the early interests in building a canal; its original construction and operation under private ownership; the Corps of Engineers’ massive rehabilitation of the bankrupted waterway during the 1930’s; the present-day operations of the computerized marine traffic control system and the Canal’s extensive recreational opportunities. The presentation will be followed by a Q&A session. 45 minutes – 1 hour. Samantha Gray is an Interpretive Park Ranger with the US Army Corps of Engineers at the Cape Cod Canal. She has worked at the Canal for more than 20 years where she manages the Canal’s Interpretive Services and Outreach Programs, as well as the Cape Cod Canal Visitor Center in Sandwich. As an interpreter she reveals and relates the Canal’s unique history, features and operation to people of all ages. She earned her degree in Conservation of Natural Resources from Long Island University.